The worst thing about a Cat peeing on the carpet is that the smell is always there! Me being a Cat owner I know how frustrating and annoying this can behavior can be. However, Many Cat owners are not aware of how the solution to stopping your cat urinating everywhere in the house is very simple. 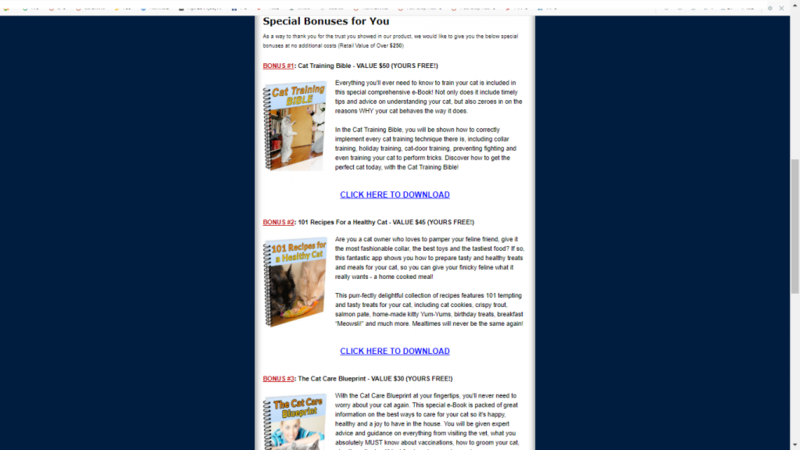 Carry on reading because in this article you are going to learn how to stop your Cat from peeing on the carpet and finally in his litter box! So the first thing you need to do is.. Check your Cat for Medical problems. Even if you think your Cat is completely fine it is very important to get a extensive veterinary examination to get a full clear picture. Well, Urinating outside the litter box is one of the most common medical signs of trouble to a cat. This happens due to painful urination, urinary incontinence or too frequent urination. You should visit the vet before you try to correct this behavior. 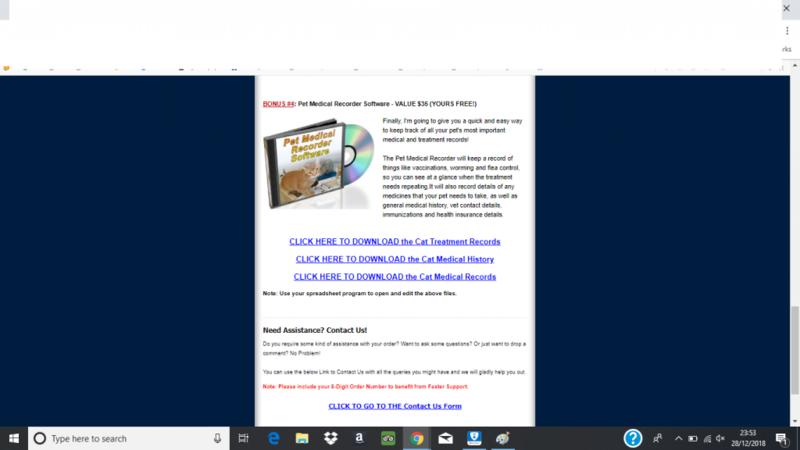 Taking a step back and analyzing why your cat may be stressed is the best way to solve litter box avoidance and not just that, this will also make your Cat and you much happier. As Cat owners (I mean Cat servants), we have to remember that not only are Cat’s intelligent animals, they are also very sensitive. Any new changes in your household can trigger stress in your Cat which can cause problems. A new baby or an addition of a new person to the household can cause stress to your Cat which will result in litter box avoidance. Shouting at your Cat, or striking him/her for not using the litter box and soiling the carpet will not do anything but cause them stress and will more likely make them repeat the act. If you have introduced a new Cat or a new pet into the home can cause stress to your Cat until your Cat has accepted the newcomer. Moving house can already be upsetting enough to us humans even though we know and understand what is happening so you can imagine what must be going through the mind of a Cat and how frightening it must be for them as they do not know what is happening. If you are 100% sure that your Cat is not marking his territory by spraying and is infact urinating outside the litter box then it is time to take a second look at your litter box. Let me tell you, Cats can be really fussy about using their Litter box that already has feces or urine in them especially if it is not their own therefore if you have more than one Cat then the general rule is one box per Cat plus an extra one. One litter box can often not be enough. First and foremost it’s important to have your Cats litter box placed in a safe area and can be easily and quickly reached. If this is not the case then this may lead to your Cat not using the Litter box. If your house has multiple stories then it is best to have one on each floor. Why? Because think about it, if you were on the 2nd floor and had to use the washroom would you want to run all the way downstairs to use it? Then it is also the same for your Cat. If the Litter box is too tucked away for example in the cabinet, or in the corner of your laundry room down in the basement, the chances are your Cat will not bother go looking for them. 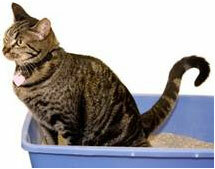 The more convenient and easily accessible the litter box is for your Cat will often help solve this problem. 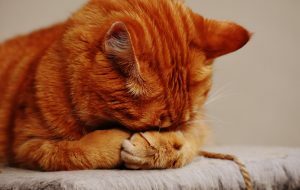 If you notice that your Cat is peeing in the same spot in your house then you could try moving the Litter box in that area and gradually moving it to a more appropriate spot. Cats are very clean by nature so they expect their Litter box to be clean too! Ask yourself, would you walk barefoot into your Cats litter box? No? Neither would your cat if it’s dirty. A filthy litter box is asking for trouble hence the best thing you can do is clean it twice a day and keep it clean. Cats noses are much more sensitive than ours so what may seem like a pleasant smell to us can be overwhelming to your Cat which is why heavily perfumed litter may be a good choice for you however not for your Cat. Because Cat like to stick with familiar your Cat may urinate outside the litter box if all of a sudden you switch to a new type of litter. Studies show that most Cats prefer a clumping, unscented litter. These are some of the reasons your Cat may urinating outside the Litter Box. Most importantly, you should address the problem quickly because it could then become a normal behavior for your Cat. However, this is a no quick-fix easy solution to litter box problems and each situation is based on your Cat and your Home. Well, we don’t want to get rid of them! That’s the last thing on our mind! But it can get to that right? This behavior can be challenging right? The problem with that is, you get information overload! Which is why I would seriously recommend you give “Cat spray no more” a try! That’s what I basically did. My Cat would also spray too! And you know what, It got to a stage where my family members were telling me to get rid of my Cat! I was running out of options! You won’t need to ever go on Google again and search for ways to stop your Cat from urinating on the Carpet! It goes in so deep! There’s no point in just cleaning the urine up or shouting at our Cats. This guide has given me a deep insight into why Cats avoid the litter box or why they mark their territory. 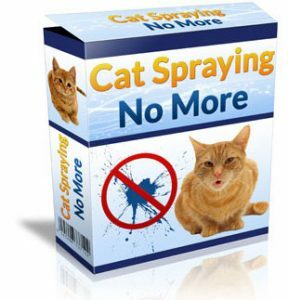 This literally has a step by step system that has proven to get your cat to pee in the litter box permanently! **UPDATE** There is a extra $10 off special offer! It’s a win win situation for you and your cat. 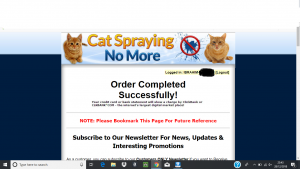 Cat Spraying No More Review – Here’s What I Really Think!